Everyone enjoys relaxing by the pool or firing up the grill in the summertime, but during the winter months, it may feel a little too chilly outside to use those amenities. 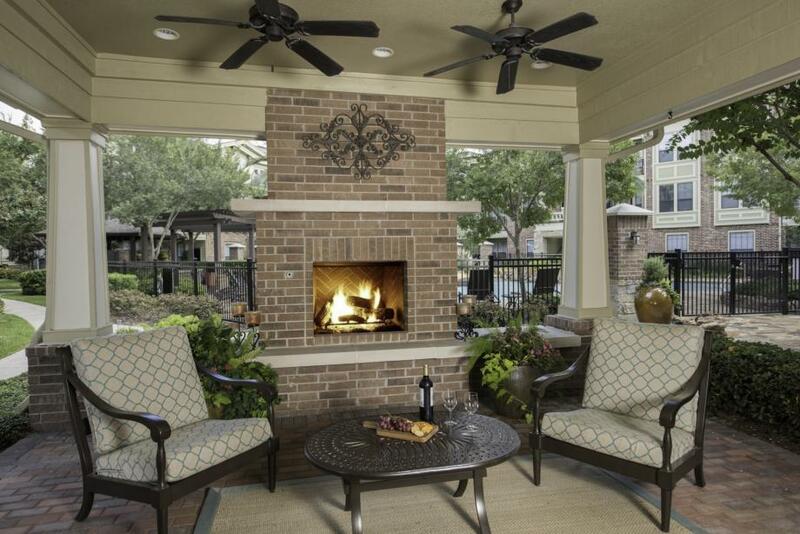 Here are some fantastic apartment amenities to take advantage of when you’d rather stay warm! You know what they say...summer bodies are sculpted in the winter! If you’re new to working out or if it’s been a while since you’ve hit the gym, get to know your community’s fitness center in November, December, and January. During the chilly months, fitness centers tend to be a little less busy, giving you the perfect opportunity to figure out how to use that machine you’ve been wanting to use. Is there anything better than a hot drink on a cold day? Actually, there is: a free hot drink on a cold day! Head down to the coffee bar and make yourself a nice hot spiced chai tea, or a caramel latte to sip on. 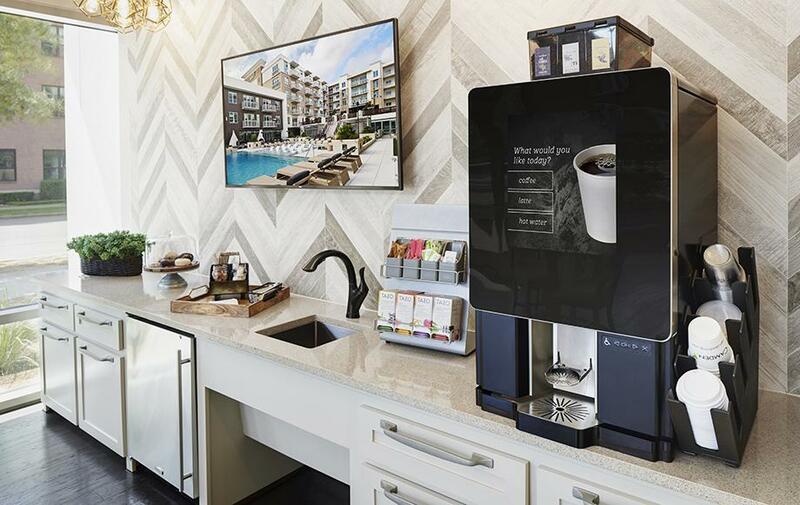 Many Camden apartment communities offer coffee machines that allow you to create your own specialty drink, so get creative and you might find a new favorite! At Camden Plaza, our residents are loving mint-chocolate mochas right now. To try one for yourself, select the latte option on your coffee machine, and use a mint hot chocolate packet instead of a milk froth packet. Then, add the coffee packet of your choice, and voila! A delicious, winter-seasonal drink. Planning a holiday party can be stressful; the cleaning, decorating, and there’s always the hoping that everyone you’ve invited will fit comfortably in your apartment home. Take some of the weight off your shoulders and host your next gathering at your community clubhouse instead! 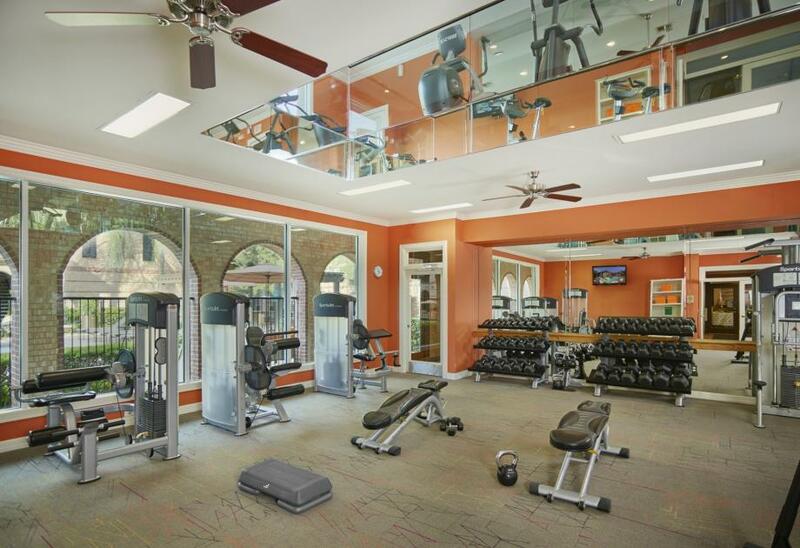 Most Camden communities offer a clubroom that can be rented for resident events, and Camden Vanderbilt even has a beautiful separate clubhouse that can fit up to 40 people. Escape the cold weather and relax next to a warm fire! Invite some friends over, or bring a warm blanket and a good book with you. Still too cold to sit outside? Many of our communities, like Camden McGowen Station, have both indoor and outdoor options for you to choose from. Your apartment community has so much more to offer than just four walls and a place to sleep. Each amenity space at every one of our Camden communities was created with our residents in mind. Embrace the dropping temperatures this winter and utilize your apartment amenity spaces!